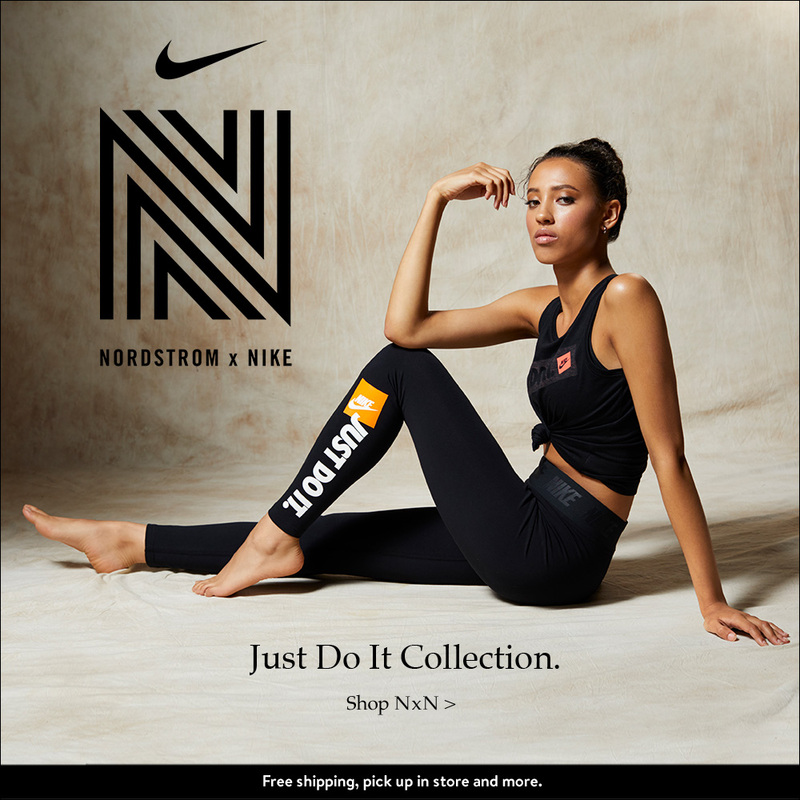 The 2018 Nordstrom Anniversary Sale is finally LIVE! I feel like the build up for this sale has been more intense than any of the other sales. It’s one of those hurry up and wait scenarios. Every single blogger alive is trying to get ahead of the game for this sale. Even though some of us are lucky enough to get clothing a couple days early we still can’t link anything! I’m sure everyone is already annoyed seeing so many posts for this sale already. Just know that we are literally working hours on end to bring you the best information possible for the 2018 NSALE. I’m also not one of those bloggers that is going to try and push every single item down your throat. I was watching Stories to kill some time and noticed some of these girls legit purchased the entire sale. I am all about quality, what you will actually get use out of and what is going to last. Since everyone on Instagram Stories was so adamant about me posting right when the sale went live I wanted to get the most important post out first. I literally thought Nordstrom had changed things up and was launching at midnight, but I was wrong! 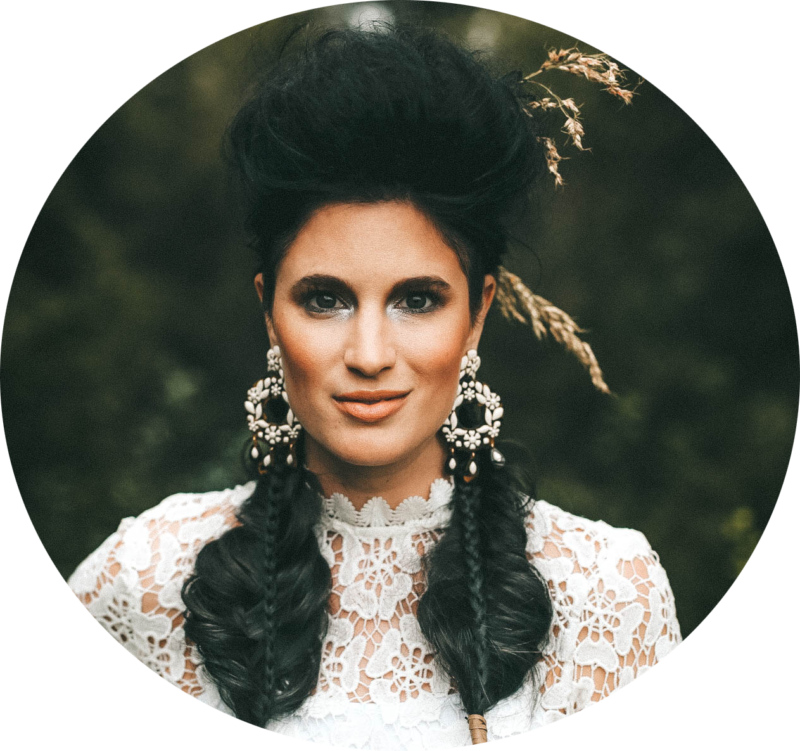 Now I’m staying up until 2am to get these posts live and ready to shop! After hours of searching the NSALE, these are the top SEVEN items you NEED from the 2018 Nordstrom Anniversary Sale. Trust me when I say this was one of the hardest groups to narrow down to only seven specific pieces. (This post was supposed to be the top 5 picks but I couldn’t get them below 7! That’s how good this sale is!) I wanted to keep things simple with the best basics you can buy for your money. Hello, cozy! This fleece is an absolute must purchase. If you’re like me, you tried to get this last year and failed multiple times. Every time it would get restocked it would sell out in seconds! I know this fleece is going to sell out SO FAST. So get it before it’s gone! It runs large but is meant to fit oversized. It also comes in FOUR colors too! I purchased a size Small but could have really gone with a size XS. I love this fleece so much I will make the Small work! 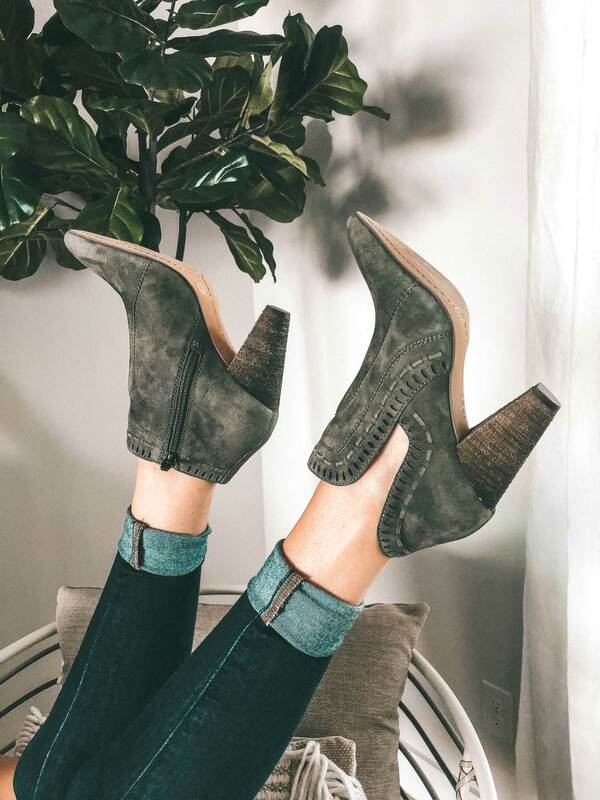 I searched the Nordstrom Anniversary sale high and low for the perfect leather or suede bootie. Every single year I catch myself stocking up on Vince Camuto shoes. I don’t know what it is but they make the best boots and booties. They are affordable, comfortable and last for years! These fit true to size. Most Vince Camuto booties have been to known to either run small or large but these surprisingly fit true to size. I am a 7.5 and purchased a 7.5. These booties come in multiple colors as well! The cut out on the side is extremely flattering as well. It gives the illusion of longer legs and doesn’t give you cankles. MY ABSOLUTE FAVORITE!! The fit is perfect and runs very true to size. I am wearing the XS/S. If y’all have never worn Barefoot Dreams I suggest testing this one out since it is on sale. These cardigans come in multiple colors as well. They are perfect for layering in the summer and Fall/Winter! I wore mine constantly last year! Another favorite of mine from last year. I’m actually glad they brought these back in multiple colors! The fit is true to size. I am wearing a Small. This is an absolute must have for me. Not only are these cami’s so versatile but they will take you through season after season. They are perfect to wear alone with shorts or jeans in the summer and ideal to layer with in the Fall. I am THRILLED to see BlankNYC back part of the Nordstrom Anniversary sale. I was a little worried when I didn’t see any on the Google Drive link to the sale. I spotted this baby in store today and knew it was coming home with me. I have stocked up on over 10 of these jackets over the last couple of years. They are an affordable price point and last for years. Talk about a timeless piece. These jackets are not trendy whatsoever, which makes me love them even more. For those of y’all with an edgy side, this is for you! 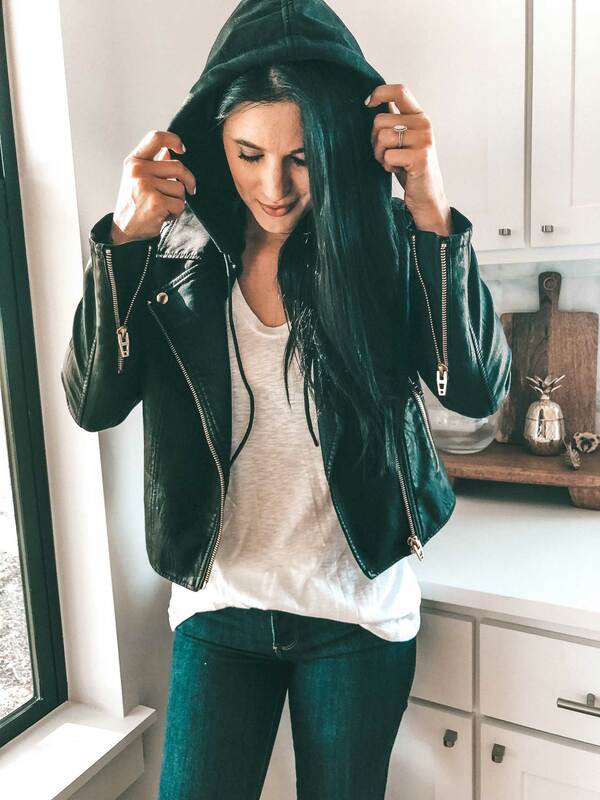 Fit – This jacket does fit true to size. I normally wear an XS but went up to a Small this time so I can layer with thicker sweaters. Another favorite of the Nordstrom Anniversary Sale. These slides were the first things I spotted when the catalog came out. Then I looked them up on the online catalog and didn’t see this color/pattern! Thankfully, they are just as amazing in person! These shoes do run true to size. I normally go up a half size in slides but stuck with my normal 7.5. These are made of leather so they will stretch out some for a better fit. This cashmere sweater is probably the best cashmere buy available on the 2018 Nordstrom Anniversary Sale. It is priced at just under $90. This is a great option if you live in Texas. Not only is it extremely light weight but it has the cutest button sleeve details. I am wearing a size medium because I love my sweaters to be a little oversized. It was so hard to not add in all of the cashmere pieces! There are so many great pieces I figured I would just get an entire cashmere must have‘s post up this week! If y’all have any suggestions on what y’all want to see from the 2018 Nordstrom Anniversary Sale leave me a comment!! 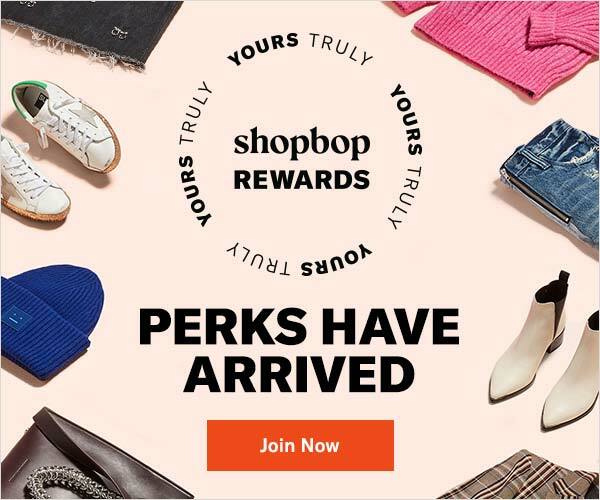 This Nordstrom Anniversary Sale post contains affiliate links. There are so many great things in this sale! Oo I need that fleece pullover! 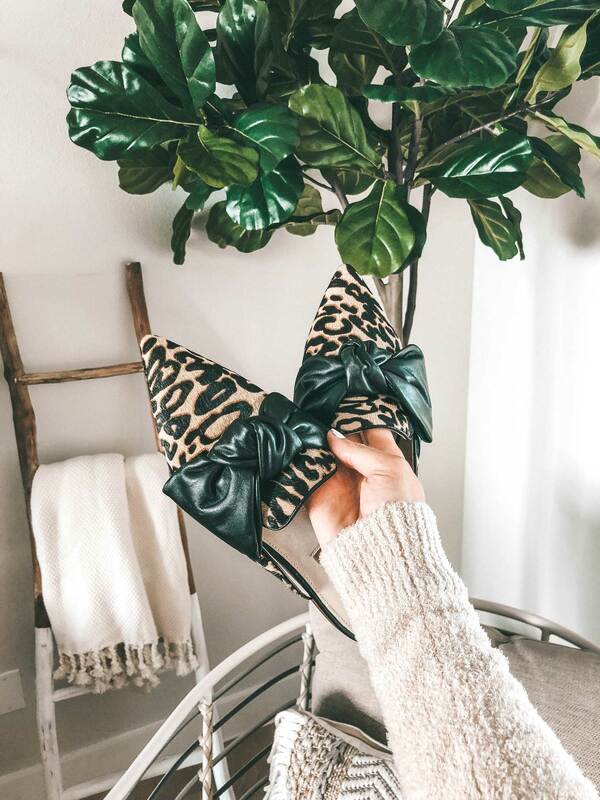 I snagged those leopard bow mules also! They are SO cute! 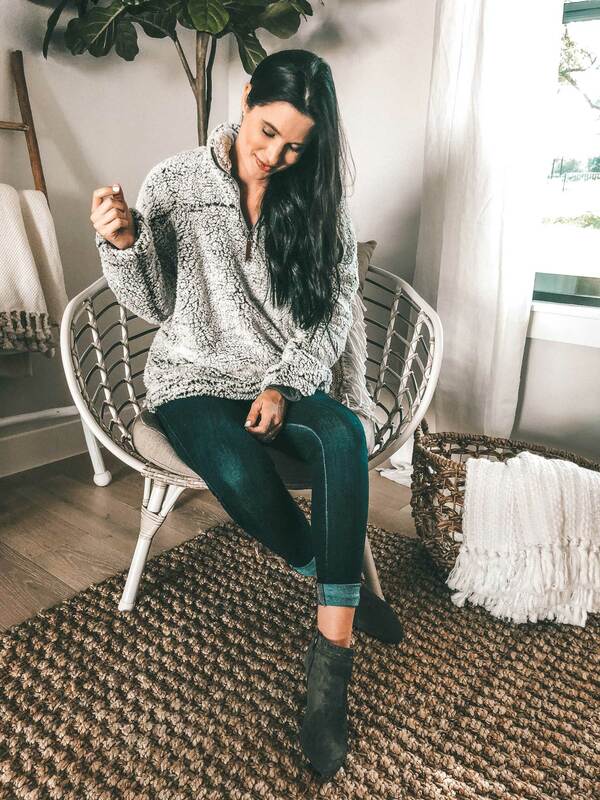 The wubby pullover is one of my favs from last year too….it’s so cozy! I’m in love with those fabulous booties!! So many cute items! So many great options, I absolutely love the bow flats. So chic! Loving all your sale picks! 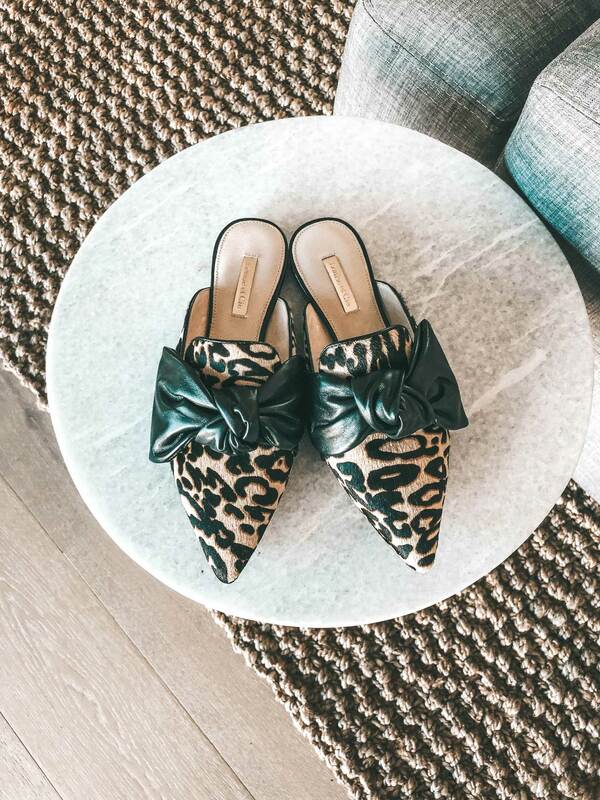 I got a pair of the bow flats in pink and red but I may have to get those leopard too. I did not see those. Everything is better in leopard. I definitely need that tank too. So many good picks!! 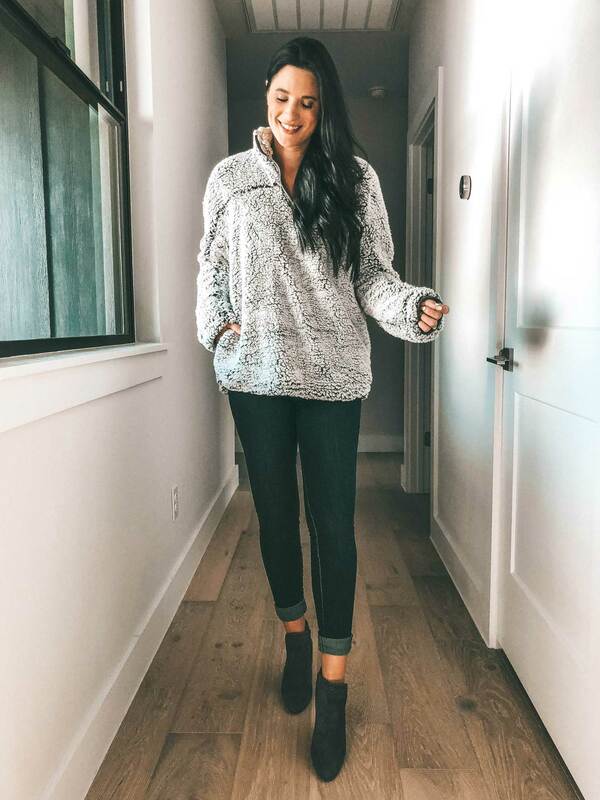 I am obsessed with that cozy fleece and seriously could you look any cuter in it? Love it! Great picks!! Want it all! 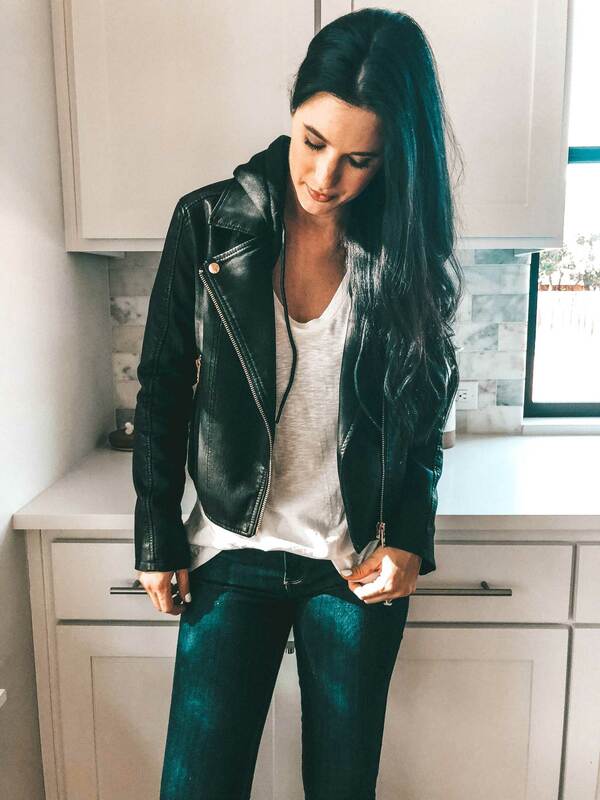 I LOVE all of your picks especially the leather jacket! LOve your leopard shoes so on trend this fall! You picked some great pieces Ashley! You picked some fabulous items, that’s for sure! I really love the button-sleeve sweater and those leopard slides! So much cuteness going on! Love all your picks! There were so many great items from the sale this year. We are Nordstrom Sale twins! I love your picks! It’s Christmas in July! I love love love shopping the NSALE! 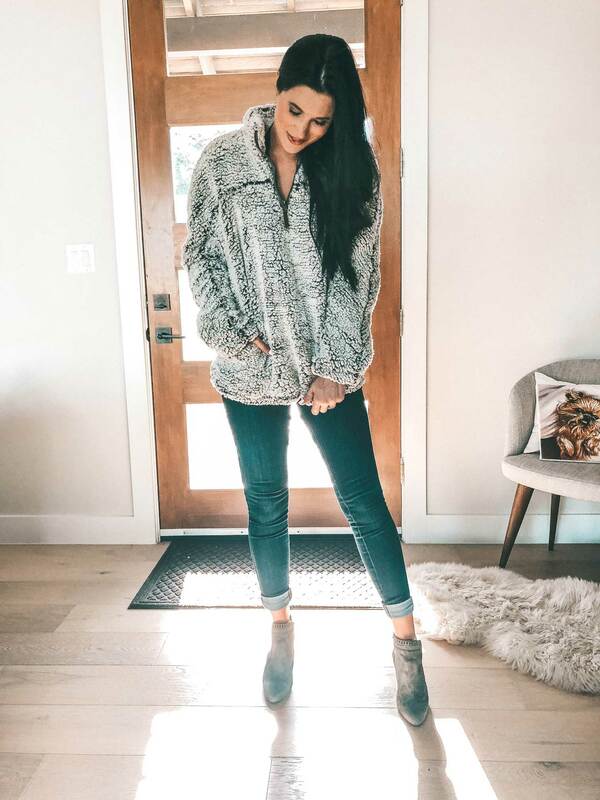 i love a good fluffy jacket – so comfy!